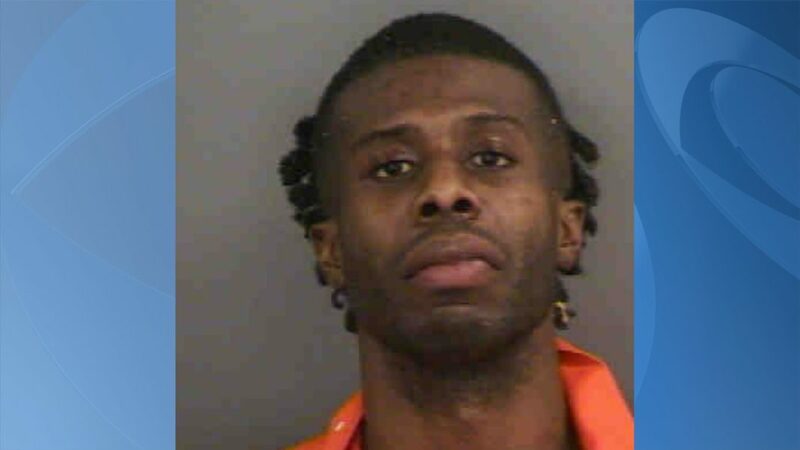 NAPLES, Fla. – A 33-year-old man is in jail after approaching law enforcement and screaming that he had a bomb in his backpack, the Collier County Sheriff’s Office said. Benny St. Louis, of Orlando, approached the officers while on Fifth Avenue, the department said. A bomb squad determined his bag, which was full of multicolored wires, yellow envelopes and attached bottles, was not dangerous. St. Louis has been arrested multiple times in Collier County since 2006 for various crimes including drug possession, burglary and trespassing.